Design Your Own Slap Bands & Order Online. Buy and design your Slap Bands by clicking on the products below or simply purchase the wristbands and email us details of your design or alternatively send your artwork to us in the specification required. 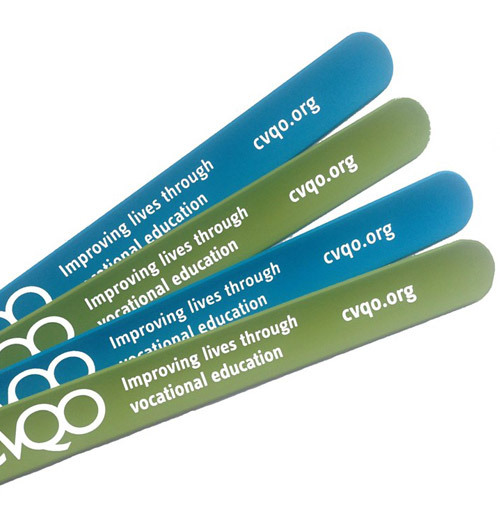 There are many options and colours available from PVC covered to silicone so you can customise your wristband to be unique and eye catching for your campaign or event. 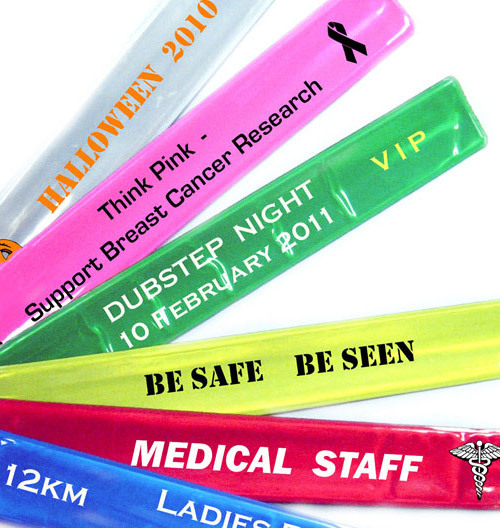 Custom slap bands or bracelets are one of the original wristbands used for promotional purposes and are still popular with companies. With reflective backgrounds they are often used in road safety and awareness campaigns for children. 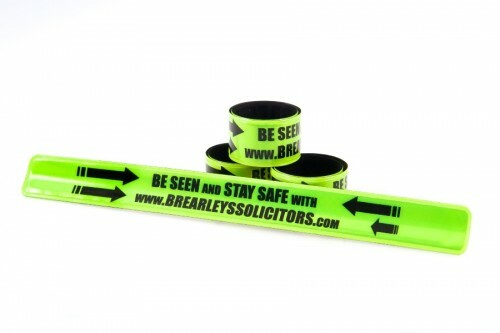 Please call to discuss with one of our team how we can customise your slap bands. A guide on using the designer is available on the product page. Please select your preferred type of custom slap band.